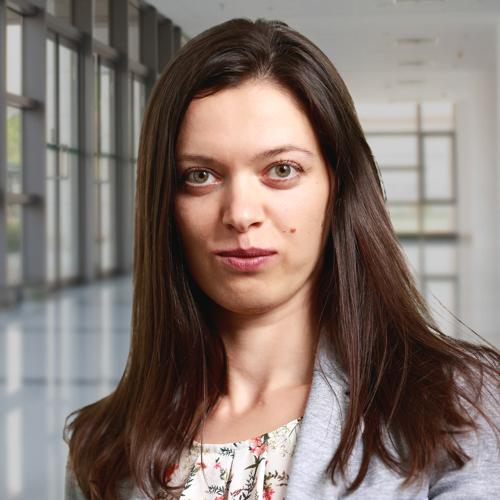 Maya Tsvetkova has been a Research Associate at Stanton Chase Bulgaria since May 2018. Maya’s previous experience with recruitment provoked her interest in people and the study of behavior. Thus Maya decided to enroll in a master’s program in Psychology. She graduated from Sofia University with a degree in Organizational Behavior and Counseling. This education experience helped her expand her knowledge of recruitment and talent identification. An area Maya wants to develop professionally in. At Stanton Chase, Sofia Maya supports the Industrial practice group. Maya is no newcomer to this sector since she has previous work experience with an engineering company. In addition, she has a Bachelor of Automation and Information Technology from the University of Chemical Technology and Metallurgy, Sofia. In her spare time, Maya enjoys hiking.